Welcome back to the second post in our four-part blog series on pricing strategies for C-Store operators. In the first installment we addressed how a comprehensive pricing rules management methodology is essential for sellers of tobacco, beer, and other products subject to regulatory controls. Find the post here. File that one in the category of “funny if it’s not you.” For the rest of us, it’s a concern faced with every promotional plan. Sure we can drive volume with a sharp price, but how will our category profitability be affected? Will it have an impact on the sales of complementary or related items? What signal will it send to our shoppers about our regular prices? A couple of years ago, a leading C-Store tested a flatbread breakfast sandwich that looked like a stunning success, at first. It was priced below most other breakfast options and it sold, well, better than hotcakes. Seemed like a big win until analytics revealed its impact on sales and profits was actually negative. In test stores, average transaction dollars were down, due to the lower price point, while sales of higher-margin items declined due to cannibalization. In this instance, volume was no remedy. The data led the company to decide against rolling out the item. There’s a lesson in this story that may seem counterintuitive to some C-Store merchants. 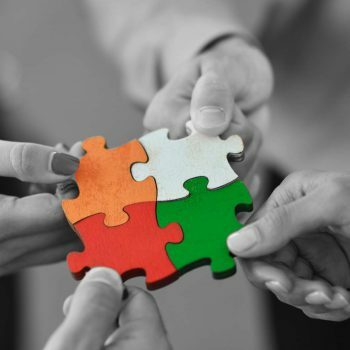 Promotions need to be planned and evaluated not only in terms of the lift they generate, but also in terms of how they affect the whole store through interaction effects. This is not as hard as it sounds, if you use the right analytic tools and approach. Price promotions have long been an essential tool to drive customer traffic, increase average transaction and basket size, and build customer loyalty. They can also undermine category profits or shake customer faith in your everyday prices if not well designed. With an average transaction count of 1,100 shoppers per store per day (NACS), every visit presents an opportunity for the convenience store to deliver shopper satisfaction, learn something about shopper response, obtain customer insights, and earn a fair margin. Do you track and understand the signals your guests send you every day from their store purchases? How completely do you evaluate their promotional responses? 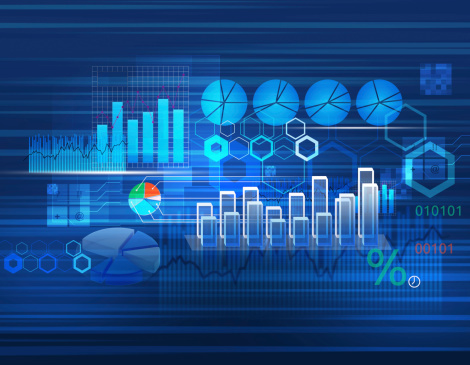 There are crucial insights embedded in POS transaction data that can be applied to the planning process to deliver a reliable forecast. Promotional and regular price purchases, basket composition, lift and interaction effects may be detected in aggregate data and used to set the right promotional depth and timing. What will the impact be on our total coffee sales if we use a hot price on a breakfast sandwich to drive morning visits? How early should our holiday weekend promotion begin? Is it better to cut the price on bagged ice and sell packaged beverages at full price, or keep the margins on ice but offer a great deal on drinks? Is our two-fer price on packaged beverages helping our profits? What would the impact be if we upped the deal by 10 cents? When a price promotion is designed with a “volume at any cost” goal, the results are predictable, but not in a good way: An early bump in volume, too often ending with an out-of-stock situation before the next order is delivered and with a negative impact on gross margin. 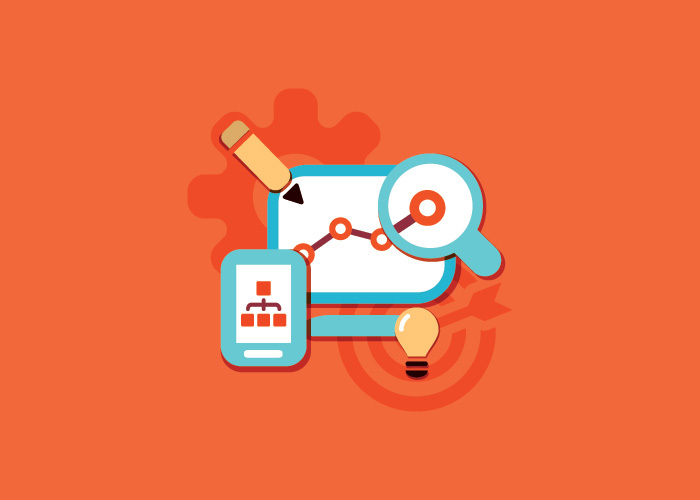 It is essential to use analytics to identify which items are worth promoting and which will actually have a negative impact on margins. Defining depth and duration are crucial aspects of the planning process. 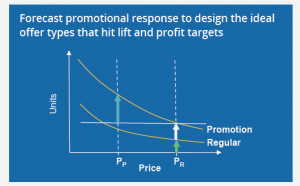 Modeling response with an understanding of price elasticity and interaction effects will help with setting the effectiveness of promotions, and determining what discounts will deliver the best overall response. 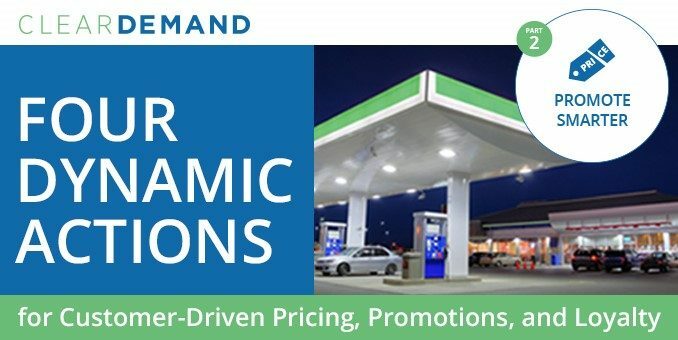 Convenience stores have an opportunity to improve promotion planning and performance by substituting an advanced pricing solution for simple lift analysis and old-style intuition. Machine learning can enable deeper understanding of customer response and the design of offers that deliver desired sales lift without sacrificing profits. Next week in this series: Earn customer loyalty with relevant, personalized promotions and relationship benefits.